Prices do not include PDI and Freight charge, dealer process fee or tire levy. Tue-F 9:00 a.m. 5:30 p.m. The NEW DF200A Four-Cylinder delivers the kind of impressive performance you expect only from a V6 Engine - But from just four cylinders, meaning it is much lighter and more efficient. 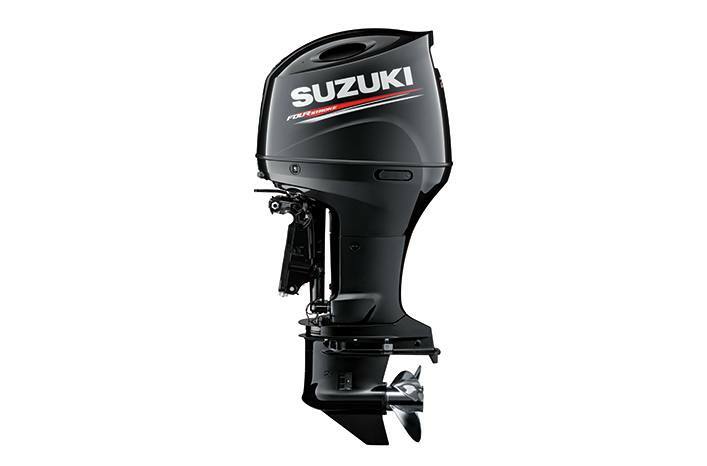 Suzuki's NEW DF200A inline four-cylinder outboard motor stands to redefine lightweight outboard performance and fuel economy by delivering advanced features, enhanced reliability and impressive power on par with a V6 engine. At just 226kg, the new DF200A is more than 12% lighter than Suzuki's V6 DF200. Even so, it produces the same 147kW (200PS) of power to offer boaters the choice of a lighter, leaner, more compact solution that comes without any compromises. Go Lean, Go Green, Go Suzuki. 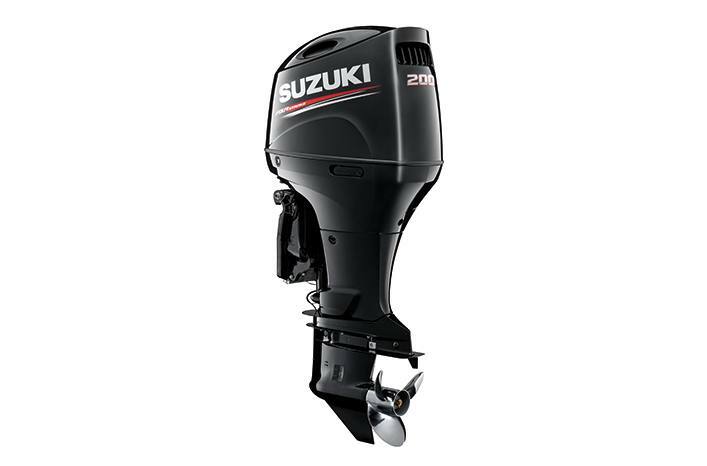 The DF200APX is the first 147kW (200PS) outboard on the market to be available with Suzuki Precision Control drive-by-wire controls for silky smooth throttle and shift operation, and Suzuki Selective Rotation. With Suzuki Selective Rotation, dealers can set up engines in either standard or counter rotation, thanks to specially-designed gearing in the lower unit and the engine's electronic shift controls. The stylish new cowling is designed to maximise performance by delivering cooler air directly to the engine's tuned long-track intake manifold. Suzuki's proven Variable Valve Timing system and twin intake and exhaust valves allow the engine to breathe even more efficiently. By increasing compression of the fuel/air mixture from 9.7:1 to a ratio of 10.2:1, the power output has been automatically increased. Suzuki's Lean Burn Control Technology optimises the fuel-to-air mixture throughout the engine's operating range to help maximise performance and fuel economy.